We are know, the Japanese aviation industry has been notorious for sky-high landing fees and fuel taxes, but not that's true the point of why AirAsia Japan fail. The airline's president Tomonori Ishii said the slump was partially due to the company's extra focus on online sales - a key strategy for AirAsia, but many Japanese travellers still book flights through travel agents. The airlines announced in June that the joint venture would be terminated by the end of October, just over a year after the carrier began flying out of Tokyo's Narita airport, due to a slump, more detail. 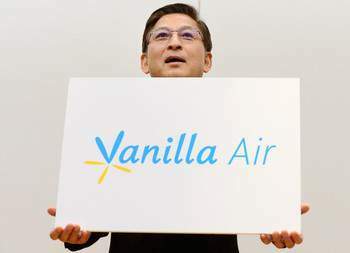 Budget carrier AirAsia Japan base on Narita Tokyo, Japan, the failed joint venture between AirAsia, Malaysia and ANA (All Nippon Airways) Japan, will be rebranded as Vanilla Air, the airline announced Tuesday, and will become the new name in December. Executives chose Vanilla Air from over 200 other names, taking a month and a half to decide. Vanilla Air, which will begin flights in late December with two passenger planes to be leased from ANA, is to target travellers heading for resort destinations. All of AirAsia Japan's 420 staff will now become employees of Vanilla Air. Ishii said the carrier would remain based at Narita airport, and aims to serve travellers to resort destinations both at home and overseas, mainly in Asia. "We will begin with short-distance services but want to expand the range to mid- and long-distances in line with ANA's branding strategy," Ishii said, adding that it would also increase the number of airplanes to 10 in 2015. He said further details about the new operation, including destinations and ticket fees, would be announced in late September. A company spokeswoman said the new company would cooperate with travel agents, while introducing a new online ticketing system that "can be fit to local customers". 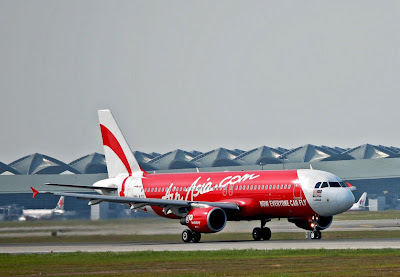 Malaysian LCC airline, AirAsia, hoping its subsidiary in India will be operates on this year using three Airbus A320s. "We haven't get NOC (No Objection Certificate) from the ministry in India. Initially we are targeting could be operating on September. 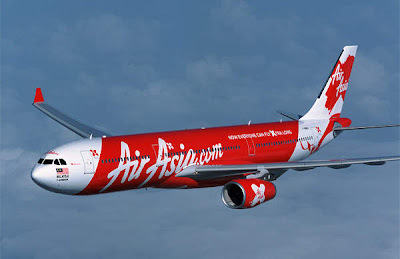 Now we expect to be operational on the end of the year, " Chief Executive Officer AirAsia Group, Tony Fernandes said. AirAsia holds 49% stake in AirAsia India, 30% Tata Sons and 21% Telestra Tradeplace. According to Tony Fernandes, AirAsia India will start its operations with three Airbus A320s aircraft and will be add one more on each month. These planes will perform between six to eight flights a day with a time lag between one flight to the next flight is limited to 25 minutes. AirAsia India is a low-cost carrier offering low prices. But passengers can get more facilities, such as food, beverages, baggage, insurance, hotels, etc. with a separate price of the ticket price. All Nippon Airways (ANA) Holding Inc. will buy the shares owned by AirAsia Berhad on a joint airline AirAsia Japan, worth 2.4 billion yen. With this purchase, the two airlines officially dissolve the partnership on AirAsia Japan. 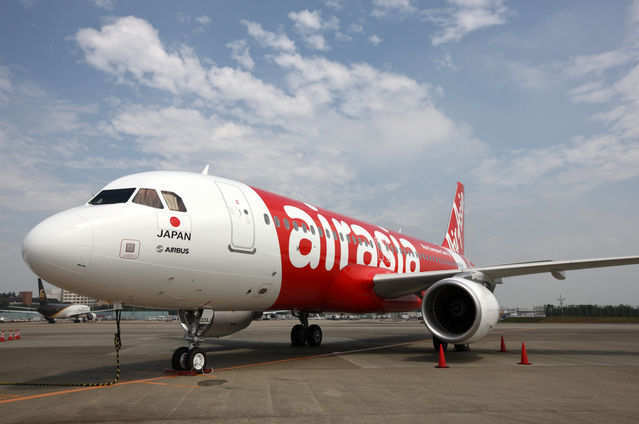 AirAsia Japan based in Narita Airport, Tokyo, has failed to attract the attention of aviation service users in Japan since its launch in August 2011. ANA, which has 67% stake in AirAsia Japan, blamed poor performance due to marketing ineffective and booking via AirAsia's website is not user friendly for prospective customers. On the other side from AirAsia, argues that the failure of AirAsia Japan to make profits because of poor cost management by the company, so the cost is quite high for a low-cost airlines (LCC). "I remain optimistic on the Japanese market and believe there is tremendous opportunity for low-cost carrier to be successful on there," said CEO AirAsia Group, Tony Fernandes on his statement. "We not give up on my dream air travel transform on Japan become true and we hope to go back there some day," he added. AirAsia Japan reported a loss since it was first launched with serve five route domestic and two for international all destinations in South Korea. Losses on AirAsia Japan's cut approximately 3.5 billion yen operating profit of ANA in the financial year 2012. "We reckon it would be better to operate the airline as a unit that we have fully," said Senior Vice President of ANA, Shinzo Shimizu, told on news conference in Tokyo. Besides AirAsia Japan, ANA also has a low-cost airline based at Kansai Airport, Osaka, brand is Peach. Of course ANA have the competitor in Japan, Japan Airlines (JAL) also has a low-cost airline and the brand name is Jetstar Japan, yes JAL joint venture with Qantas Airways, Australia. Jetstar Japan based at Narita Airport and Kansai. Shimizu said, ANA will decide in July, how to operate the former airline AirAsia Japan and will pick a new name for the airline. Other options, he did not dismiss the possibility of the airline will be merged with Peach. AirAsia Japan will still use distinctive livery on AirAsia's plane until November. AirAsia said, with the cooperation of the outbreak AirAsia Japan should return all leased aircraft from AirAsia on Nov. 1, 2013. AirAsia Japan currently operates four aircrafts, all type is Airbus A320 and one more aircraft will join the fleet of the company in the near future. Some aircraft will be returned to AirAsia in September, while the remainder will be returned at the end of October, an ANA spokesman told Reuters. ANA spokesman also said the plane began to lose some more will cause flight cancellations. But, ANA will offer flights using aircraft itself if possible. ANA will decide in July on the aircraft to be used on a former airline joint venture. ANA has an option to lease an Airbus A320 or Boeing 737, buy secondhand aircraft, or reconfigure old A320 aircraft held as the quickest solution. Low-cost carrier for long-haul flights, AirAsia X, has launched flights from Kuala Lumpur to Busan South Korea, start from July 15, 2013. Busan is the second largest city in South Korea after Seoul, its second route to South Korea for AirAsia X.
AirAsia X will operate Airbus A330-300 on these route with two class configuration, consisting of 12 premium flatbed seats and 365 economy class seats. 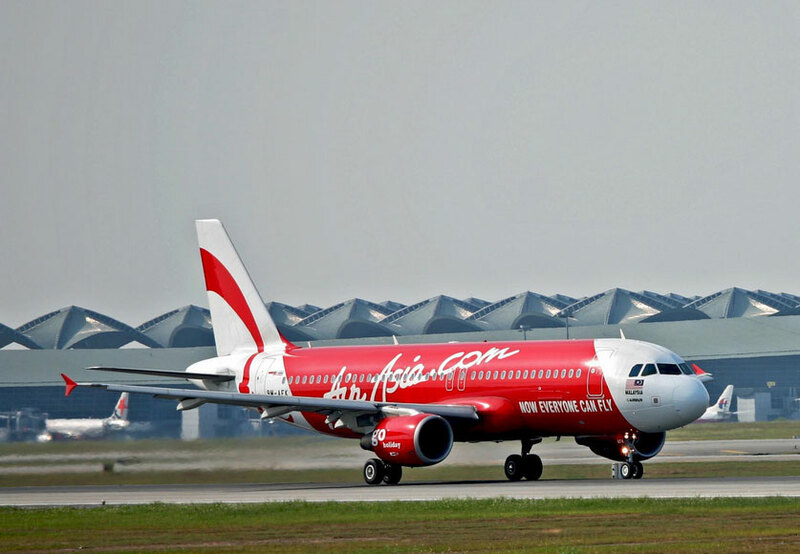 AirAsia X will begin Kuala Lumpur - Busan service at July 15, 2013. Reservation for this new 4 weekly service is now available.